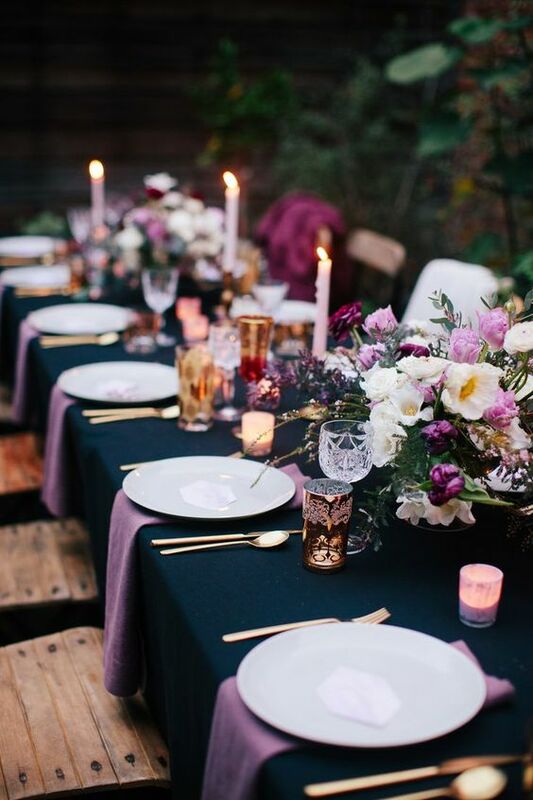 The linen you use for your table will set the tone for your event. Generally if you are using plastic chairs with chair covers, you would match your table linen to the chair. The classic choice of colour for this is white as it will give you more options with table decorations, flowers, napkins and chair sashes. 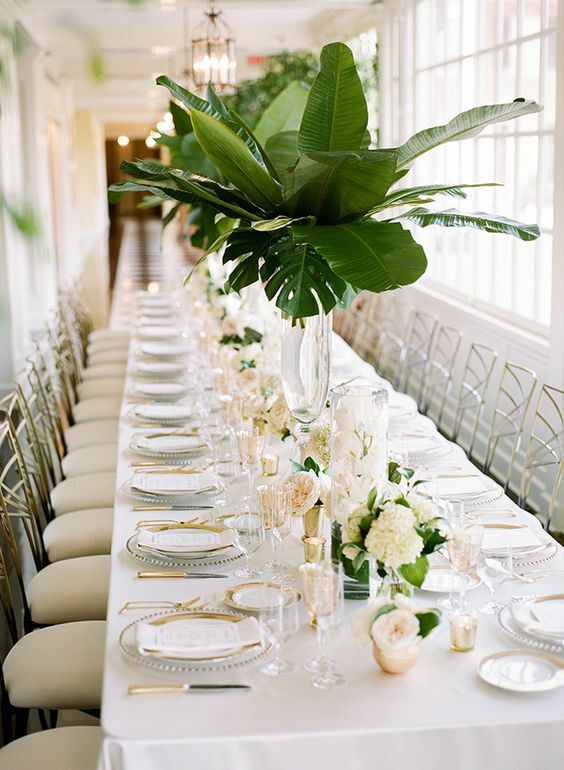 White and ivory are the most traditional colours, as they will match with nearly any other event decor. 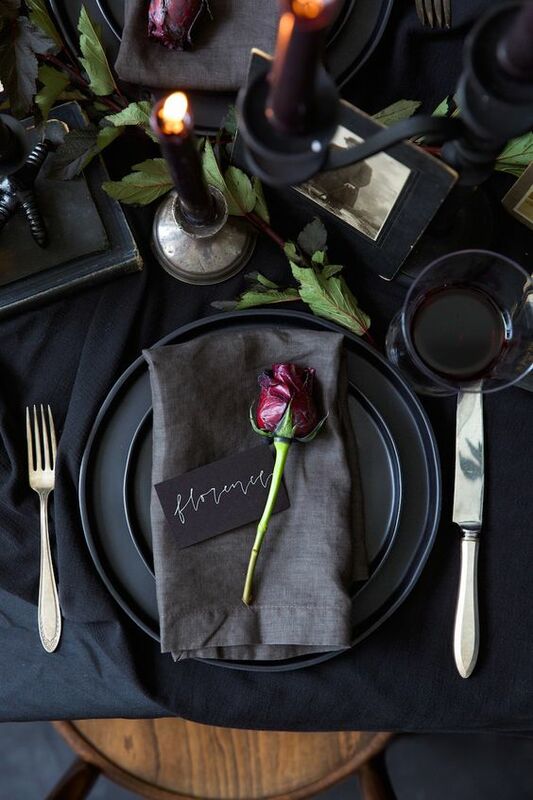 However, if you’re going for a theme with deeper colour palette, a black or darker table linen can look very sophisticated and elegant. Don’t be afraid to use a pattern if you want a snazzier and more funky setting. 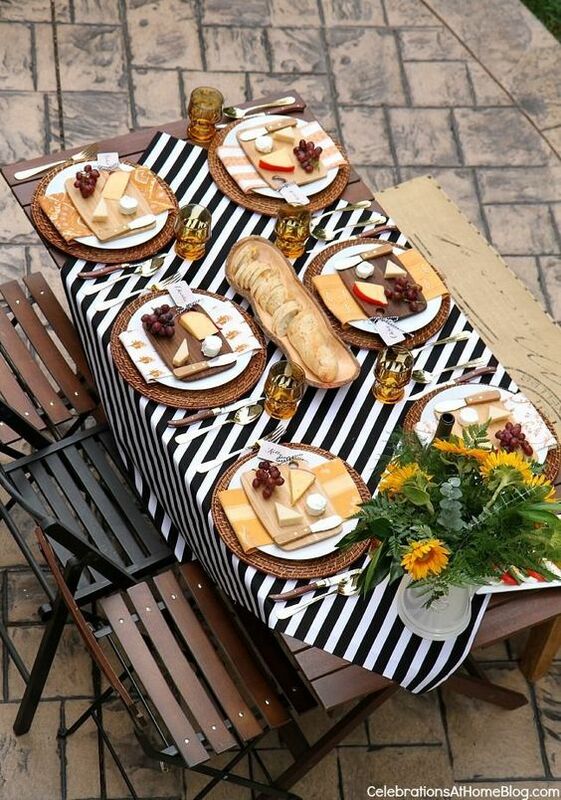 With a simple setting laid on top, it can be an easy way to jazz up the table with just one cloth!